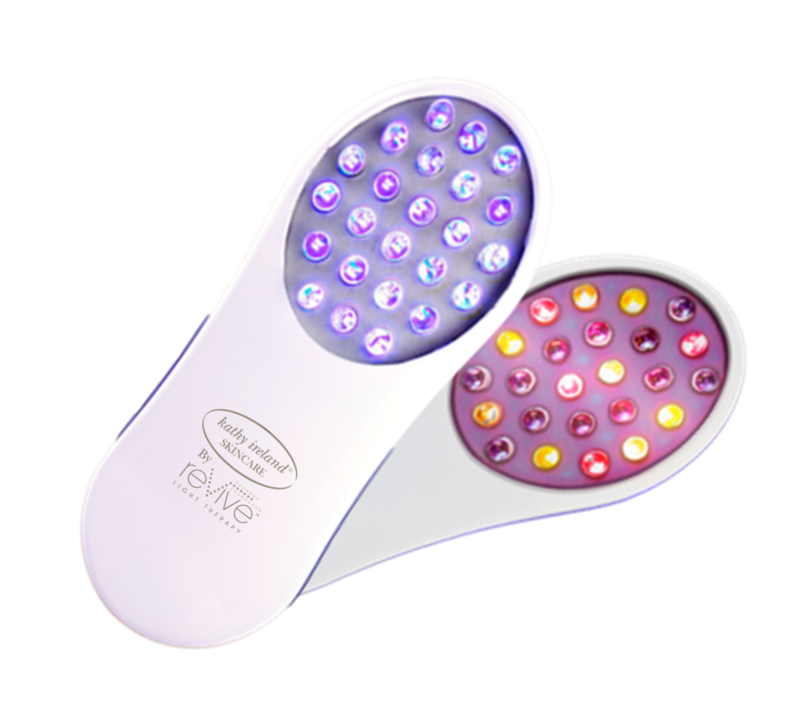 Experience the rejuvenating power of reVive Light Therapy! reVive "Clinical" systems are designed for the more serious user - with 60 LEDs and a large treatment area these systems provide maximum coverage and effectiveness. 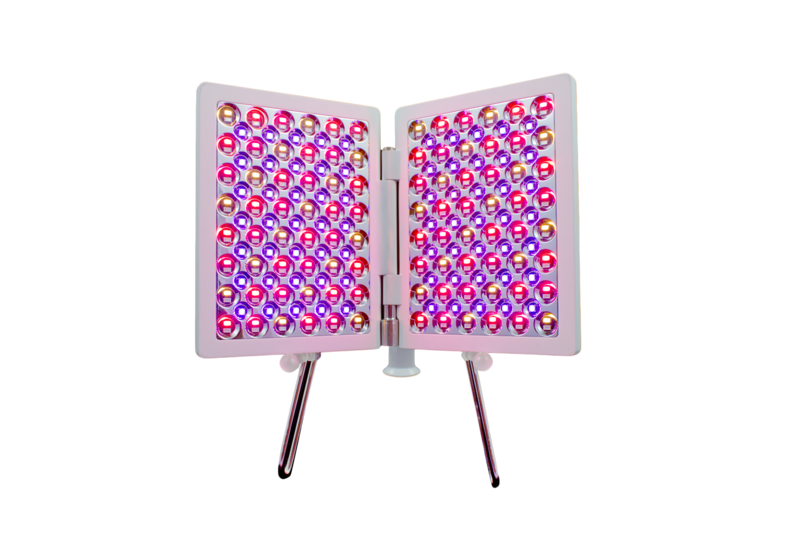 The "Essentials" system is an entry level LED device, with less LEDs and a smaller treatment area, this system is excellent for the beginner or younger user. The new Professional Collection Light Therapy Panel is so advanced that you can treat your full face, neck, chest, hands and back in only 8 minutes. Anti-aging effects to include wrinkle and line reduction and prevention, Skin tone and color, Hyperpigmentation and many other skin ailments resulting in healthy, glowing youthful skin! Blue light treatments immediately destroy bacteria residing in the skin that cause acne and other skin ailments leaving your skin clean and fresh within days! Powerful IR lights support skin healing and recovery activity minimize damage caused by Sun Burn, Bruising, cuts and scrapes, scarring, etc. A powerful yet economical light therapy treatment for wrinkles or acne. Featuring 24 medical grade LED lights. Each system includes a free peptide or blemish serum valued at $39. The anti-aging therapy is clinically proven to reduce wrinkles and fine lines, improve skin tone, color and texture, is dermatologist recommended and takes only a few minutes a day! The acne treatment is clinically proven to reduce acne flareups, kills acne causing bacteria, is also dermatologist recommended and takes just a few minutes per day.